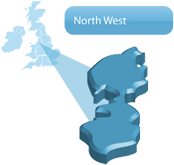 We cover the North West, including Lancashire, Cumbria, Cheshire and North Wales. Links Architecture Ltd provide a complete design service for all projects. 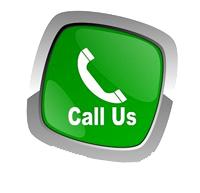 Our skills and experience embrace domestic extensions and alterations, bespoke houses, social housing, hotels and leisure centres, churches, community halls, nursery education, retail and employment buildings including offices.